Historically speaking, retail, utility and public transportation companies, as well as parks and recreation, schools and universities who have only pursued inspections can and should cover so much more than that. It’s time to move beyond asking the question “is it working?” and focus on the structures in place. 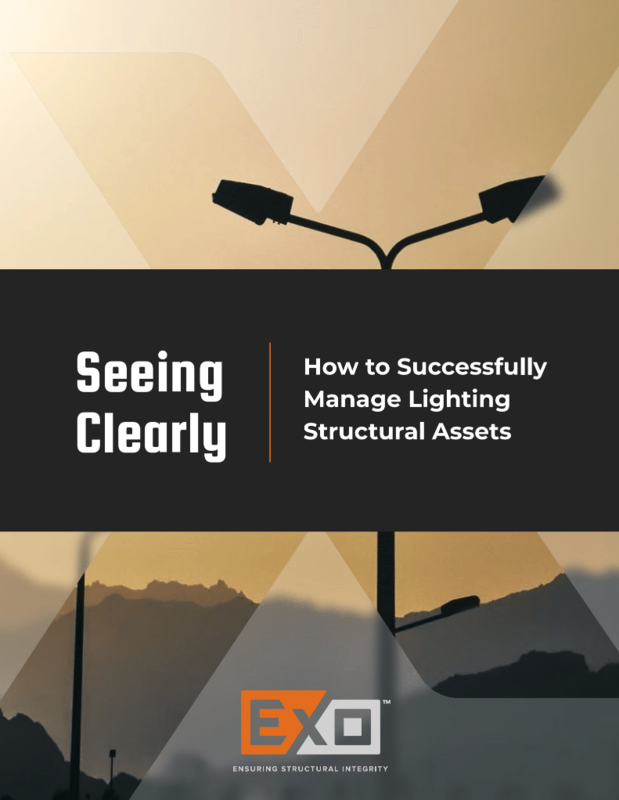 True lighting asset management ensures structural soundness, so you can have confidence in the longevity of your assets.